On my very first installment for Jersey Bites, I decided to take you to one of my favorite places in Sussex County. 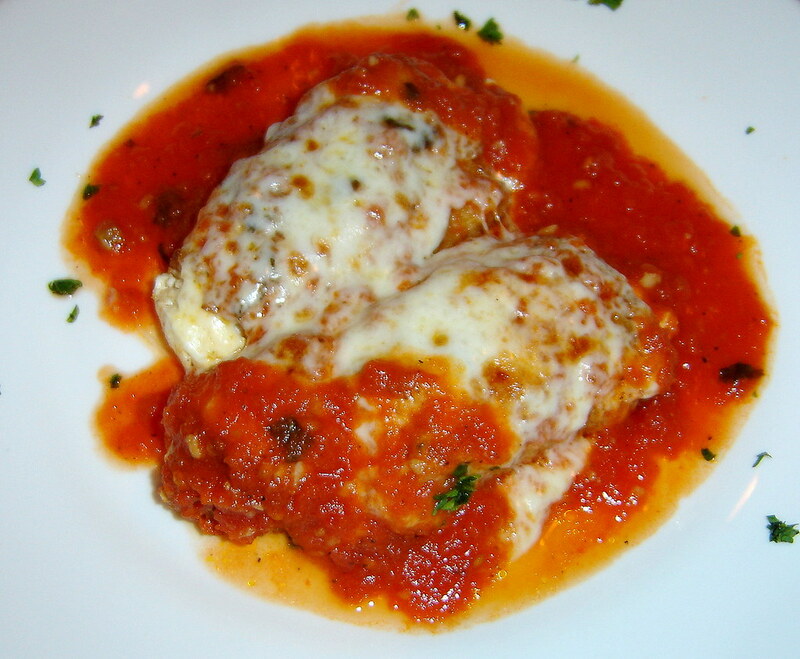 Milano Restaurante is a warm family friendly place with delicious food and reasonable prices. And, bonus: Milano’s is “ Bring Your Own”, which helps keep the price of dining out down even further. The chef’s specials are always a good choice and even if you have a favorite special that is not offered that day they are gracious enough to still make it for you. I told you, its a friendly place. Immediately when you walk in the waitress arrives at your table with warm bread and bruschetta. The menu offers homemade pasta dishes, mouth-watering combinations like the Milano Special (Fettuccini served with shrimp, mushrooms, artichoke hearts and prosciutto in a light sauce), chicken, beef, veal and fish dishes. 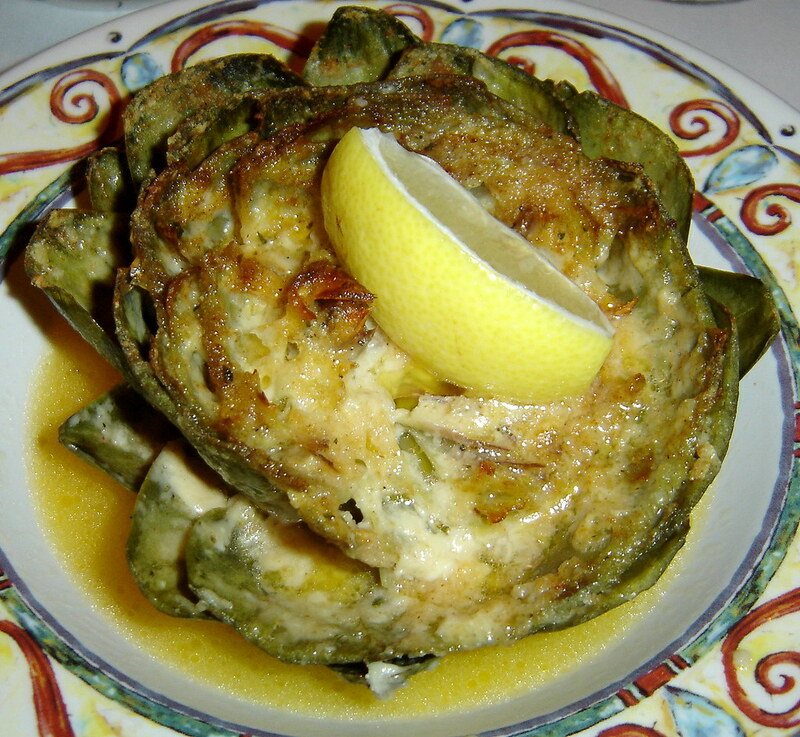 On our most recent visit my husband enjoyed the Eggplant Rollatini appetizer, while I had the Stuffed Artichoke filled with breadcrumbs and cheese served in a white wine butter sauce. I literally eat this every time I go there. Of course it’ s meant for two to share, but I just can’ t give any of it up. The flavors are so amazing. Ok, maybe I give him a bite or two because I don’ t want to endure the pouting! I have a rule with myself to try a different entrée every time I dine here because you just can’ t go wrong. Hence, I’ve tried everything from the Milano Special (mentioned above), Rigatoni with Vodka Sauce, Zuppa Di Pesce VIP Over Linguini (Lobster, shrimp, scallops, calamari, scungilli, clams, mussels and fish in a rich tomato broth over linguini). However, my personal favorite is a special called the Chicken Milano. Well, I have to admit I’ve definitely ordered this more than once; so much for rules. The Chicken Milano is rolled and stuffed with ricotta and prosciutto, covered with a brown mushroom sauce and served with broccoli, potato wedges and a side of penne pasta. 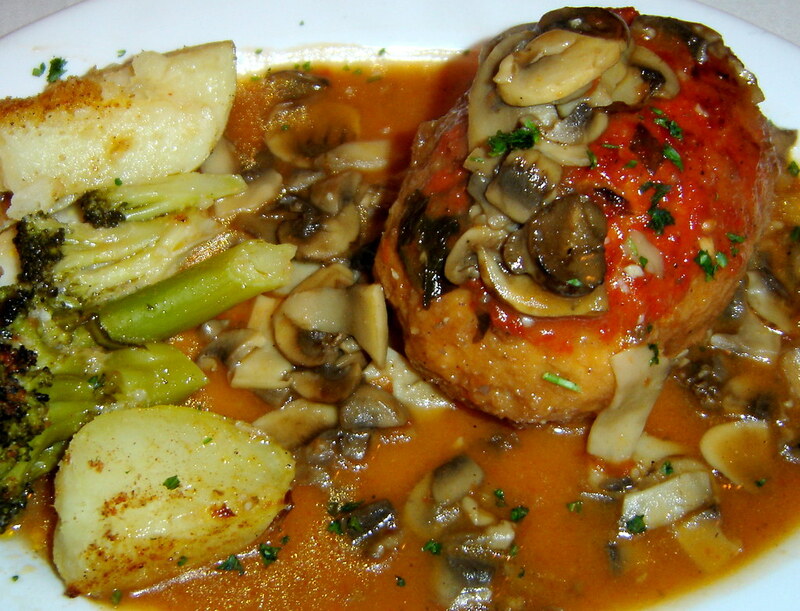 The taste of the mushroom sauce alone is superb, not to mention the amazingly savory ricotta cheese. All the flavors combined results in a dish you won’ t soon forget. Desserts change often but I rarely have room to indulge. Catering for your event is available, as well as, a private dining room for large parties. The owners of this establishment also own Portofino’ s in Oak Ridge, NJ. Danielle Kohler, who grew up in Cedar Grove, is thrilled to be the first Sussex County regional editor for Jersey Bites. She moved to picturesque Highland Lakes a few years ago and has been enjoying all the area has to offer, which of course includes indulging in the local fare. In her free time, she and her husband love to soak up the scenery with walks and outdoor activities, as well as, visiting nearby wineries. Her foodie passion was fueled at an early age by her grandmother’s love for cooking. Later in life she expanded her palate and culinary inspirations with international travel to Italy, China, England, Mexico and more. When not spending time with family and friends, Danielle works in marketing for an appliance company in Bergen County.